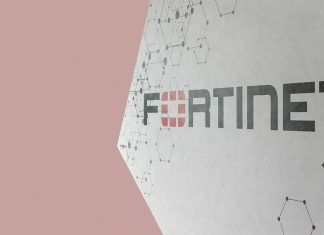 Cybersecurity firm Fortinet has launched new secure SD-WAN offerings, including SD-WAN ASIC that it says will enable organizations to implement security-driven networking. NGFWs, antivirus, spam filters, multi-factor authentication, and a comprehensive breach response plan all have an important job to do. But the issue rests with what’s missing. 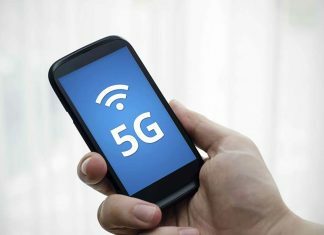 Ahead of MWC 2019, Fortinet has announced an extensive capabilities for securing the path to 5G. 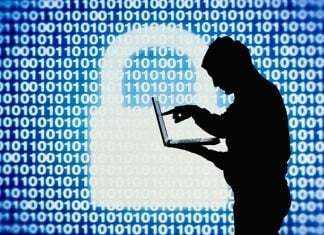 The company will will offer advanced security and high-performance systems that deliver carrier class functionality. 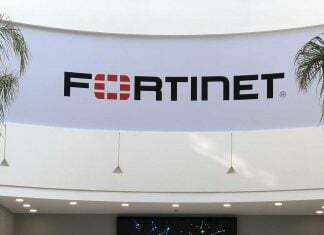 Cybersecurity firm Fortinet reported revenue jump of 20% to $1.80 billion in 2018, compared to $1.49 billion in 2017. 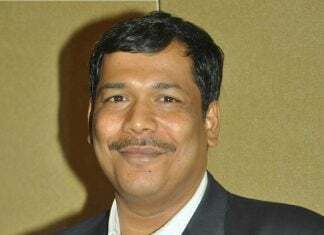 Digital transformation and economic transformation have to go hand in hand for all round development, says Fortinet regional VP for India & SAARC Rajesh Maurya. 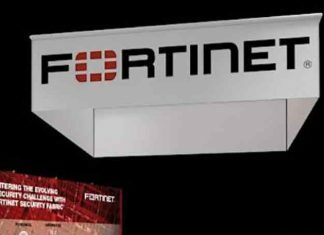 Fortinet announced the company has been named the first cybersecurity founding partner of the World Economic Forum. 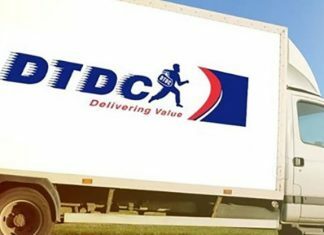 Leading distribution, logistic and courier company DTDC Express relys on global cybersecurity firm Fortinet for bolstering cybersecurity across its 30 global offices.